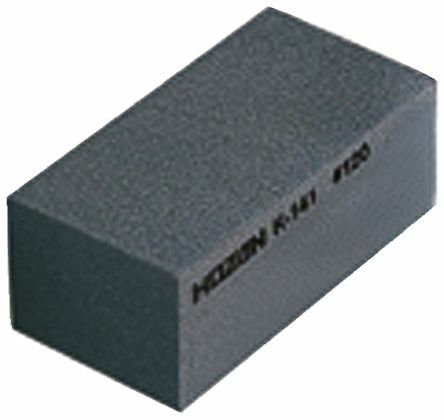 Non-marking flexible rubber blocks with abrasive particles uniformly distributed throughoutCan be used wet or dryCan be cut to suit cleaning of difficult shapesIdeal for stainless steel, brass, aluminium, plastics and ceramicsDimensions: 80 x 50 x 20mm. 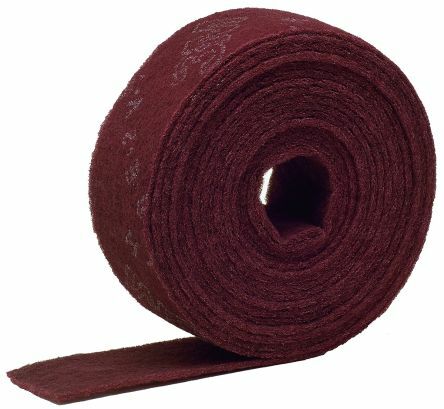 Abrasive cloth rolls for cutting to required length, for cleaning, light deburring and finishing. 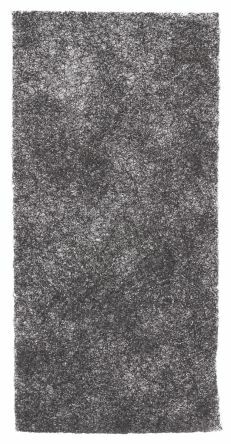 Particularly suitable for removing soiling and corrosion, and giving a matt finish to surfaces. 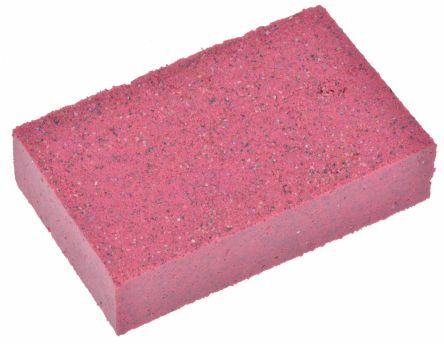 Can also be used with orbital sanders.